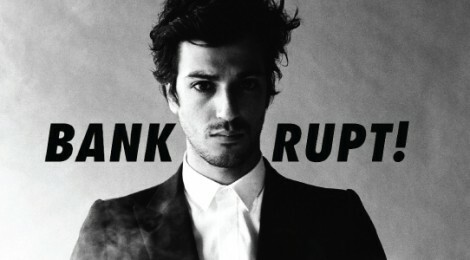 “The dark prince of techno” artist GESAFFELSTEIN turned the melancholic airy track “Bankrupt” by the indie rock band Phoenix into a dark and ominous remix. Tags: airy, Bankrupt, dark techno, french artists, French Electro, GESAFFELSTEIN, indie rock, melancholic, phoenix, techno. Bookmark the permalink.